In this tutorial, we shall walk through the various steps that you can follow to install the latest stable version of Cinnamon desktop on Ubuntu 17.10-16.04 and Fedora 25-27. Before we move any further, let us talk about a few properties of Cinnamon desktop as outlined below. 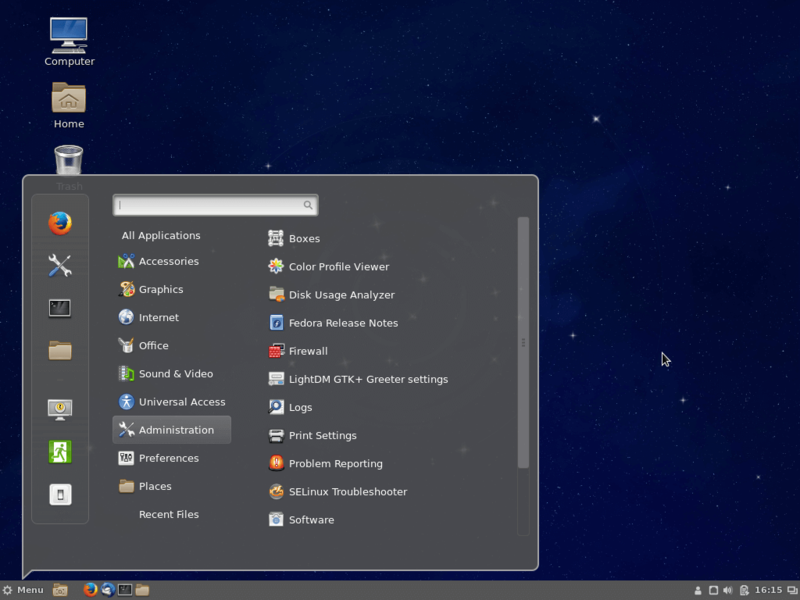 Cinnamon desktop is an intuitive and elegant desktop environment which was initially developed as a fork of the popular GNOME graphical shell, and it is based on GTK+3 toolkit. It is the default desktop environment on Linux Mint Cinnamon edition. For starters, to get a comprehensive understanding of Linux Mint projects, the Cinnamon project combines numerous smaller projects such as Cinnamon, a fork of GNOME shell, Cinnamon screensaver, Cinnamon desktop, Cinnamon Menus, Cinnamon Settings Daemon and many more. Refined user interface for the configuration page of Cinnamon spices (applets, desklets, extensions, themes). Special change in the on-screen keyboard app. Nemo-preview has support for animated GIFs. The network applet now has the ability to re-scan for wireless networks and so much more. We should note that Cinnamon 3.6 is not available to install on Ubuntu officially as of now, however, if you are running Ubuntu 17.10, 17.04, 16.10 & 16.04 you can install it using third party embrosyn’s PPA as shown. After installation is complete, logout of the current session or possibly restart your system. At the login interface, select Cinnamon as the desktop environment to use and login. 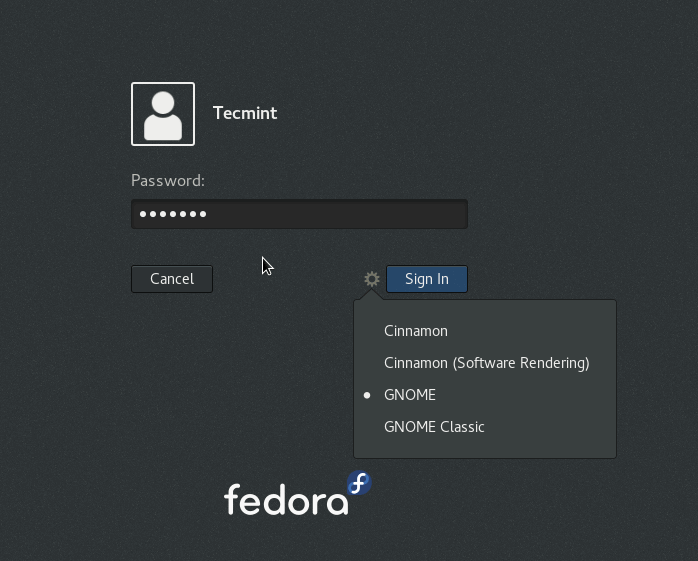 It’s pretty straight forward to install Cinnamon Desktop on Fedora workstation using dnf command as shown. After installation finishes, logout from the current session and select Cinnamon as the desktop environment to use and login. 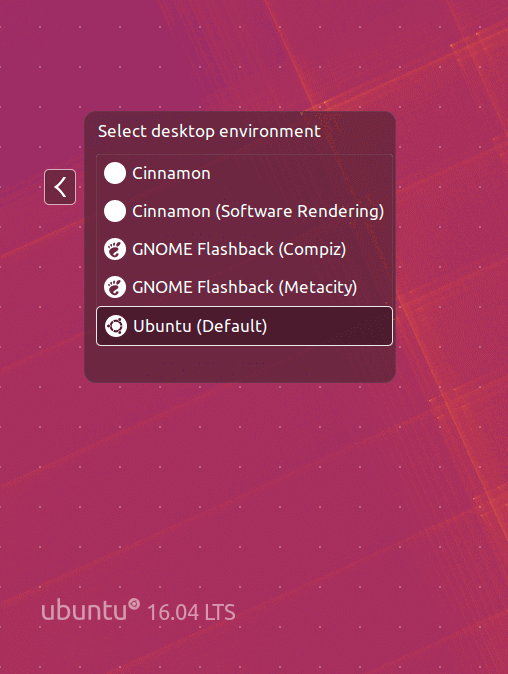 If you do not want the Cinnamon Desktop, you can remove it completely from your respective Linux distributions using following instructions. That’s it, and I believe these are simple and easy steps to follow. In case things did not work out well for you, let us know via the feedback section below. You can as well share with us your computing experience after using Cinnamon desktop environment, importantly, suggest it to new Linux users plus many more. I’ve tried but didnt get the same titlebar, colors and minimize, close etc buttons’ shape as these screenshots do. What did you choose or what did you install after installing cinnamon? 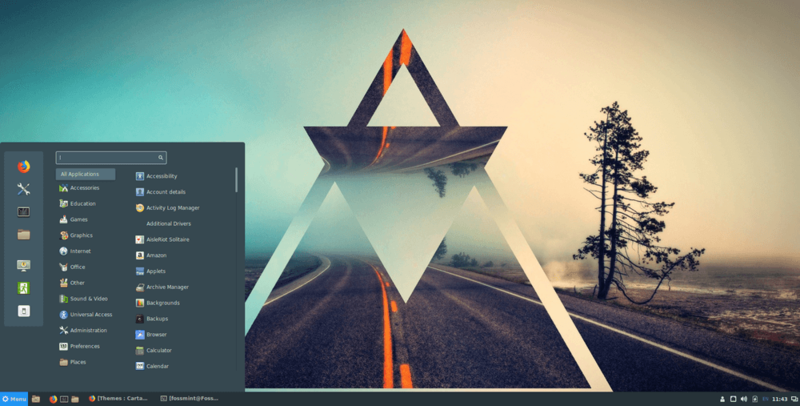 If you want similar look and feel of Cinnamon Desktop, you need to install Paper Theme on Ubuntu using following commands. The PPA only works for Ubuntu 16.04/15.10, therefore, this guide is not applicable for Ubuntu 14.04.